Austin was born and raised in New Braunfels and spent the majority of his childhood frequenting the rivers and natural areas of the southern-central Texas region. He moved around the area a few times before settling down in San Marcos. He graduated from Texas State University with a Bachelor of Science in Public Relations and Business Administration. Austin has worked in kitchens with several prestigious executive chefs and has managed various restaurants for well over a decade. He is well versed in Service Dog laws as they pertain to public places such as restaurants and retail establishments. Austin thrives on challenging situations and loves figuring out solutions to problems and puzzles, including life dilemmas. 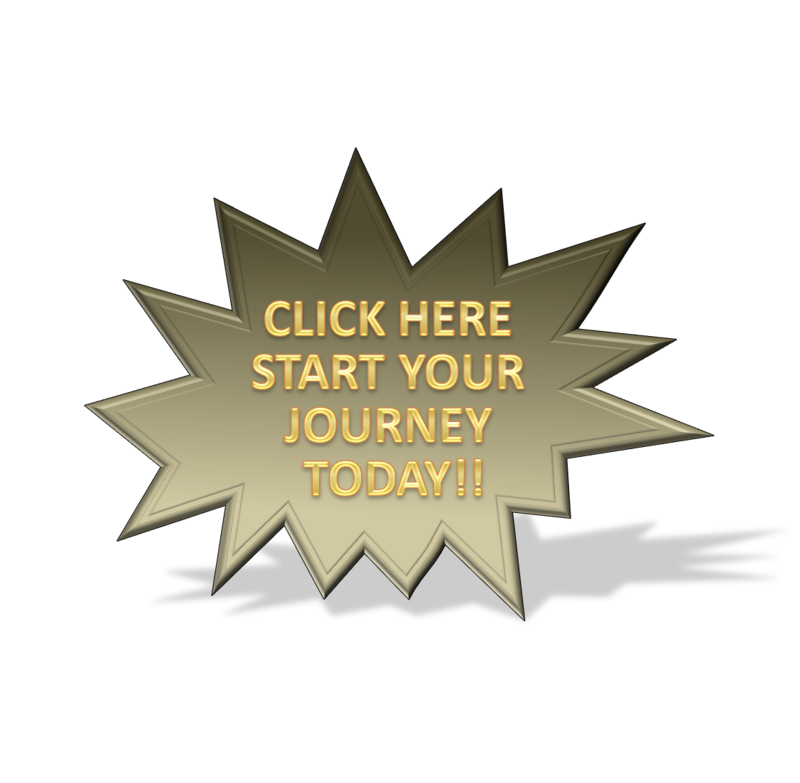 He has been entirely financially independent since a young age and enjoys facing each new day with the most earnest and positive attitude possible. 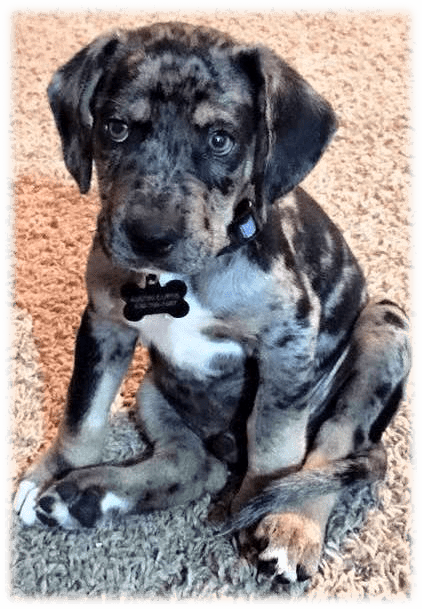 He knew he wanted a challenging dog when he was deciding which breed to choose and ultimately found Blue, a seven-week old Catahoula Leopard Dog. He began working with Blue as often as possible to provide the mental stimulation and physical necessities required of such a “higher maintenance” dog and during this time, discovered his passion for training dogs. Blue bonded and became very close with Austin’s girlfriend; Kristen, who has been diagnosed with PTSD and Manic-Depressive Disorder. Austin soon realized the tremendous amount of support that Blue and Kristen provided for each other and continued to work with both of them to help further their companionship in a way that was emotionally and mentally beneficial for both parties. Austin had never envisioned that his want to help people could be intertwined with his passion for animals and utilized to better the lives of both people and animals within one single outlet, while also becoming a potentially lifelong career and devotion. While managing the restaurant one night, Austin received a call from Laurie, the CEO of Service Dog Express, over a client’s previous experience at the establishment and, following an hour-long conversation, was made fully aware of the Service Dog training world and the life-changing joys that it could bring for people. He was immediately motivated by what she had to say and delve into the realm of dog training in every way that he could, with the incentive that he might be able to substantially assist the lives of both people and animals. Austin is unbelievably thankful for the opportunity to be a Service Animal trainer and has taken on this new endeavor with an open mind, and a persistent and motivated attitude to approach every situation while seeking the best possible solution for each individual dog and handler team. He loves and respects that every individual dog is unique and different in their own way, and enjoys analyzing them to figure out the best scenario for every prospective handler. 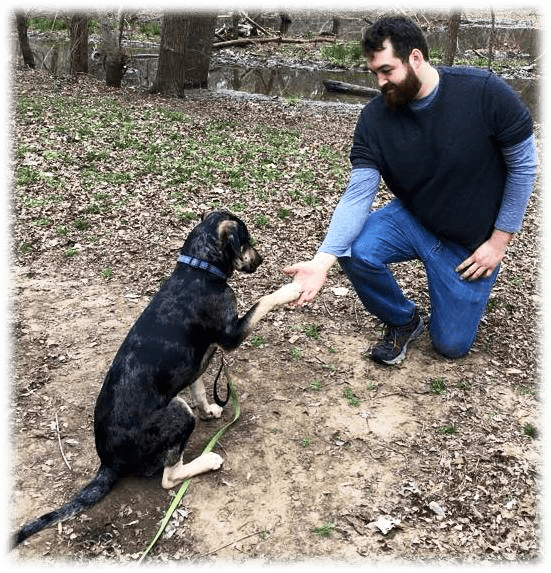 Austin believes that there is not “one single method” of training that universally works for all animals and handlers. 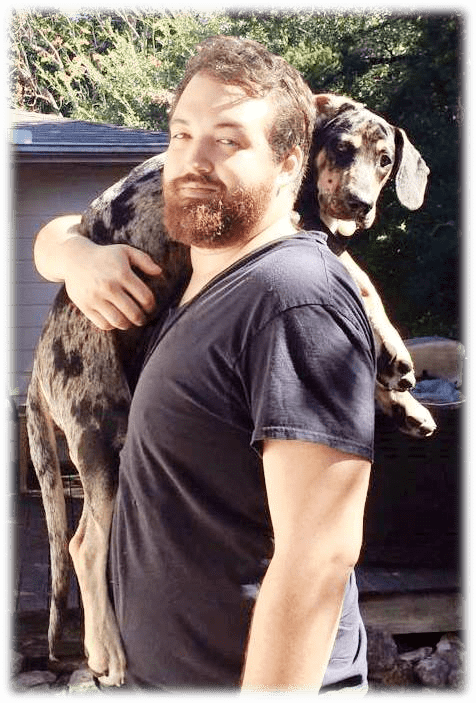 He continues to research and explore the many resources of training on a daily basis in hopes that he might always be able to assist every living animal and person, with their own unique concerns and puzzles, to find a solution that works best for them. Austin plays in several bands and has always held music close to his heart and soul. 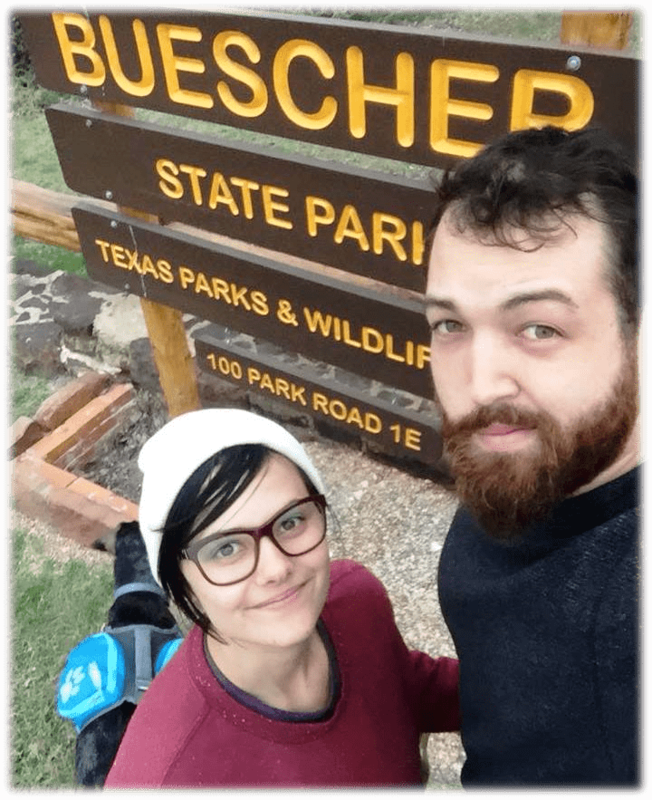 He and his girlfriend are currently attempting to visit all 95 Texas State Parks.